Carved from interviews with nearly 60 people–including those who are/have been homeless, leaders on the Juneau Homeless Coalition, politicians, concerned citizens and businesses owners–A Lifetime to Master is an attempt to better understand our neighbors, our challenges and the complicated issue of homelessness in Juneau, Alaska. keep coming back because… is a meditation on the Moments When Something Happens: shared memory; first-hand experiences; and spaces between. Theatre-maker Ryan and visual artist Sarah cross-pollinate art forms and join forces with a team of designer-collaborators to craft a visual-sonic world in which past, present, and future bend, merge, and converge. Flipzoids is the story of three generations of Filipinos immigrants: Redford is a 20-something kid that hangs out at beachside restrooms searching for connections; Vangie is a nurse who memorizes the dictionary to sound more American; Aying, Vangie’s mother, struggles with understanding a daughter to whom she has become an embarrassment. Together, they search to understand their identity in their new American world. Flipzoids was co-produced by Generator Theater Company and The Filipino Community, Inc. 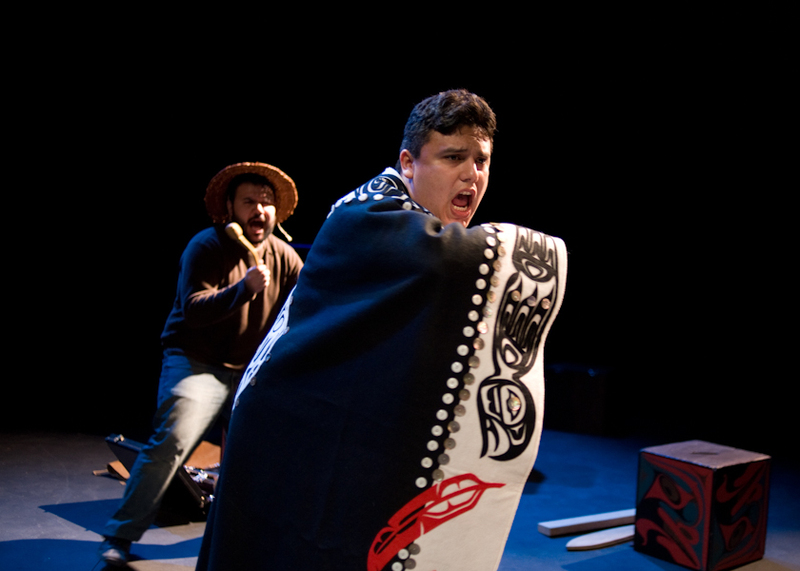 The Reincarnation of Stories is a new play by writer Ishmael Hope (Cedar House, Brother, The Raven Odyssey) that features four actors who perform the story of Naatsilanéi - the birth of the killer whale - as told by Willie Marks with an English theatrical adaptation told side by side the Tlingit. 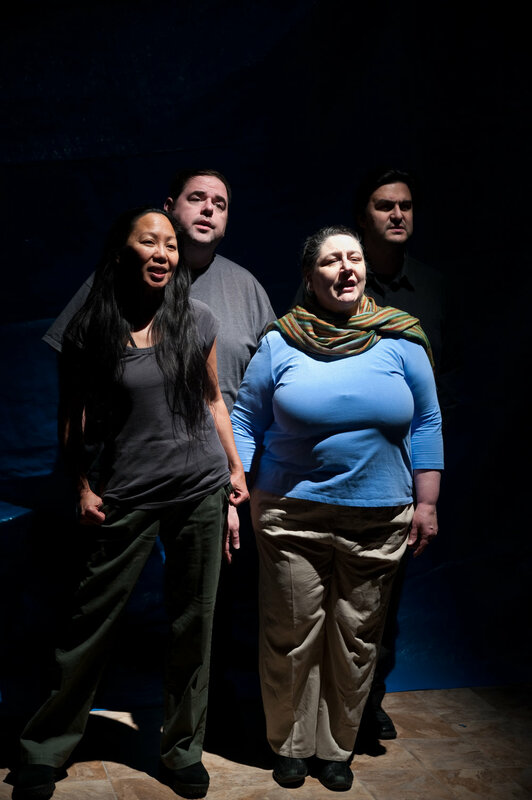 The Reincarnation of Stories was co-produced by Generator Theater Company and Perseverance Theatre. 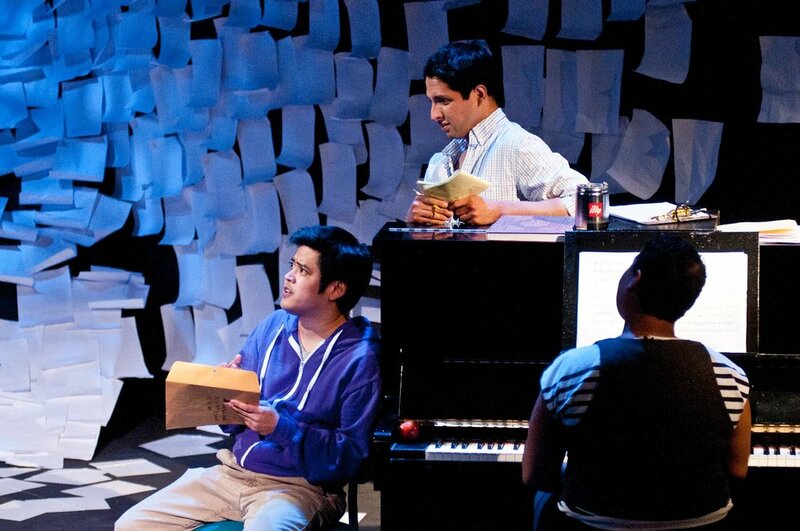 [title of show] is a witty insider's look at creating a musical and at the hilarious and often difficult life of being an artist in New York City. Jeff and Hunter are writers stuck in mundane jobs in New York City when they decide to take their art into their own hands and submit an original musical for a festival. Problem is they haven't written it yet. On a tight three-week deadline and out of ideas for a plot, they have a moment of divine inspiration: write about themselves writing a musical. Co-produced by Generator Theater Company and Perseverance Theatre. Maureen is a lonely spinster stuck taking care of her ornery, overbearing 70 year-old mother Mag. When she falls in love with a construction worker, she does whatever it takes to shake free of her mother’s hold. Set in a remote Irish village, The Beauty Queen of Leenane is dark comedy about love, family, and the deepest of desires. Austin, a promising young screenwriter, is paid an unexpected visit by his alcoholic, desert-dwelling brother, Lee, while working on a script in their vacationing mother's home. Austin must contend with Lee's volatile, sometimes violently dangerous nature over the course of a few days, and his life is drastically altered as both brothers realize the depth of their relationship and the extent of their similarities. Originally produced at San Francisco’s Magic Theatre in 1980, True West was nominated for the Pulitzer Prize in 1983.